We have started operation on 1961. A production & sales of heading Die and a sales of machine were our main lines at starting period. Die’s material was mainly SKD11 . 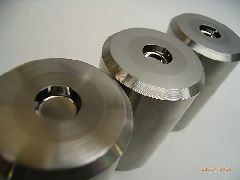 On 1980s gradually Tungsten Carbide has been started used as material for heading Die. 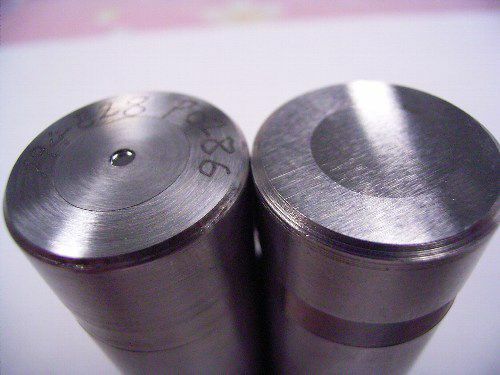 From early stage, we have concentrated Tungsten Carbide Die production. After 1990s, the latest electric discharge machine has been purchased and we have realized a micro hole processing, deep hole processing, variant processing and micro precision processing. 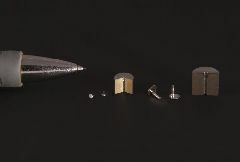 We could prepare our products, a heading Die for micro components like world smallest screw, a heading Die for TAPTITE screw, a Tungsten Carbide Pin・Punch, a components for Tungsten Carbide press Die, a Tungsten Carbide components with complicated shape, a precision components made by titanium and iridium alloy. This is a result of our motto “ Never say we cannot” and to make all efforts to satisfy customer requests. Now we have a clearly superior cold forging Die than other suppliers. 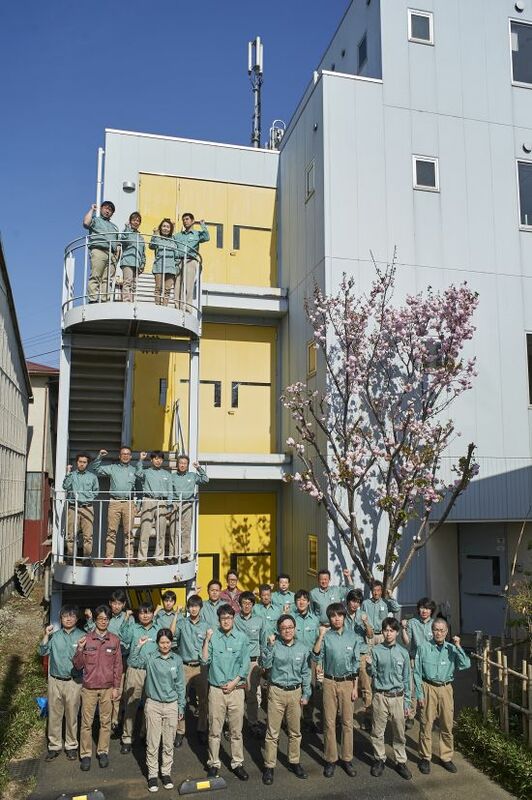 This is a “Tokyo ACE”, our unique production technology of Tungsten Carbide. In 2011, after long time of research and development, we have realized “ mass production of direct carving Tungsten Carbide Die” at first time in the world ? “Tokyo-Ace” is a production concept to shape processing by machining center and rapping can be done at the same time. As a result, it has shortened the process time of traditional electric discharge + rapping system very much and realized to lower the costs. In addition it could realize to improve a life time of Die very much and it is appreciated by customers. customers on every spot and contribute to development of industry. Now it is true many cheap and low quality Dies are existing in China and emerging countries. There might be no other way than to reduce product price. But Die’s quality defines customer’s product quality. Our company policy is to supply “Good made in Japan quality with low price” to our global customers and prove genuine Die quality. 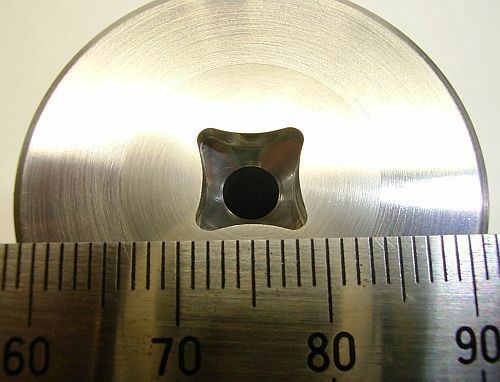 Our high precision Tungsten Carbide Die is considered more useful generally for cold forging process. 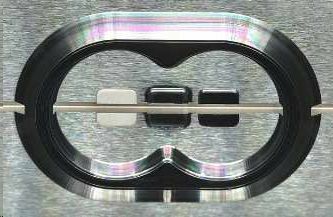 For next generation automotive, aircraft, semiconductor and medical who need 『smaller and lighter 』, we continue our development of precision processing technology for new materials. 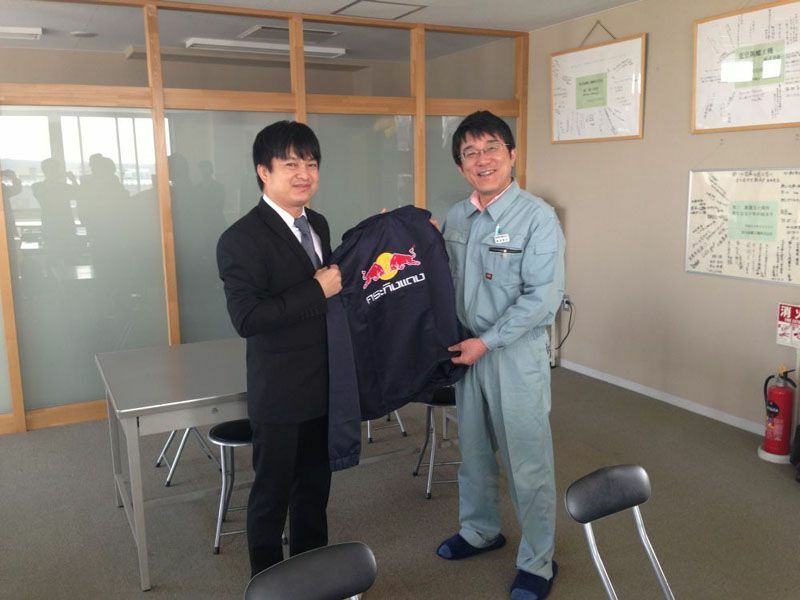 We continue our challenge as frontier of manufacturing technology, footing on the base of production “ Monozukuri”. 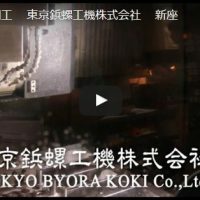 Tokyo Byora Koki Co., Ltd. The Cold Heading Dies The Punch for Bimetal Rivet Contacts Reproduction of Tungsten Carbide Dies and Punches What’s about the Cold Heading Process? Introduction video of our company. 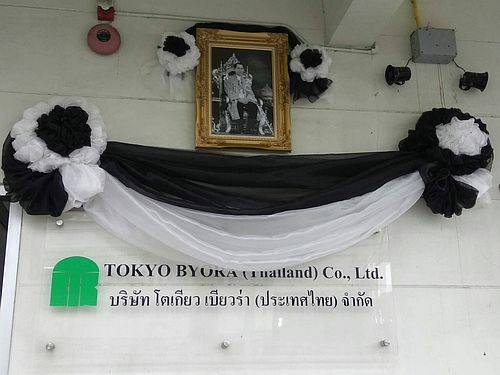 In remembrance of His Majesty King Bhumibol Adulyadej with deepest sorrow and respect.